Your home should be your place of peace and enjoyment. 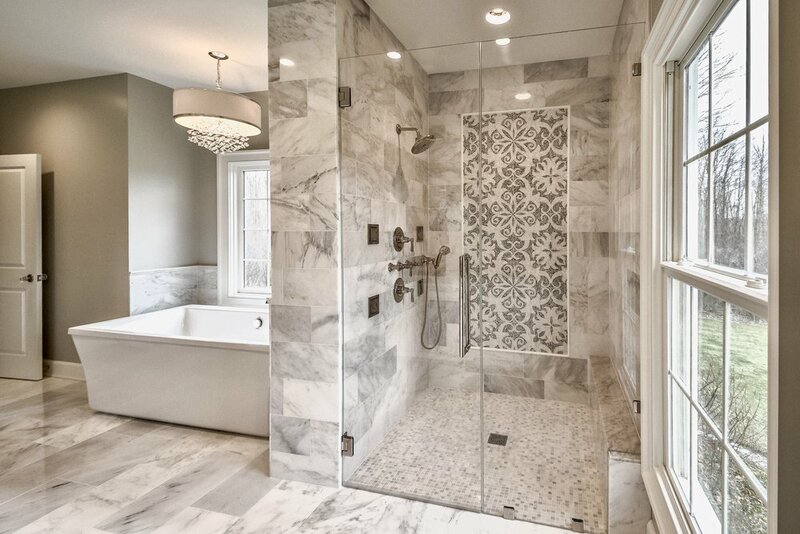 Start the day with a smile on your face with a sleek and sophisticated looking bathroom. Want to update your old shower, replace your countertop or upgrade to an eco-friendly toilet? 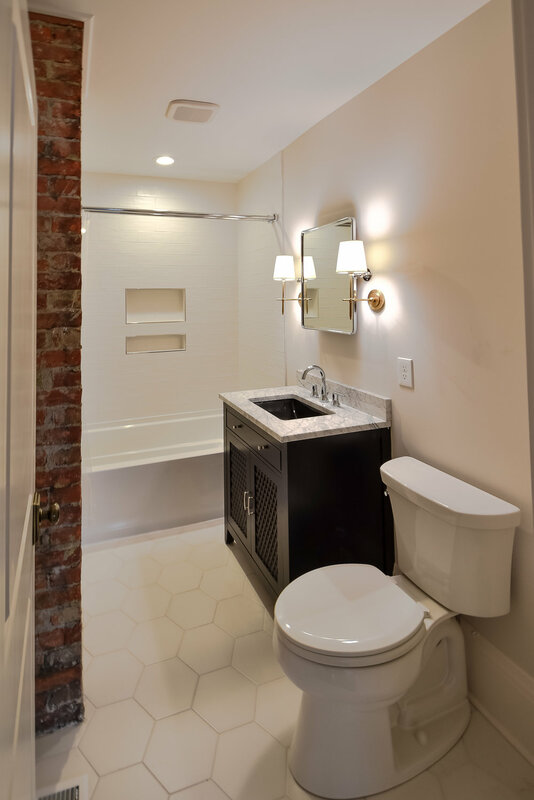 With more than 15 years of experience in all aspects of building and installation and bathroom remodeling, we can create the elegant and functional bathroom that you always wanted. We provide the highest level of service and management, making the process smooth and easy for you. We'll reach out within one business day to discuss your project.